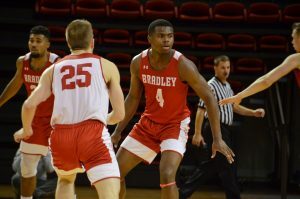 The negative eight-degree temperatures were not enough to stop the Bradley men’s basketball team from catching the hot hand to outplay Evansville in an 81-73 victory on Wednesday. Entering the game, the Braves sat at the bottom of the Missouri Valley Conference (2-6 in conference) with the Purple Aces right above them (3-5 in conference). The Braves scored 34 points in the first half of play, the same number they scored in their loss against Missouri State last Saturday. 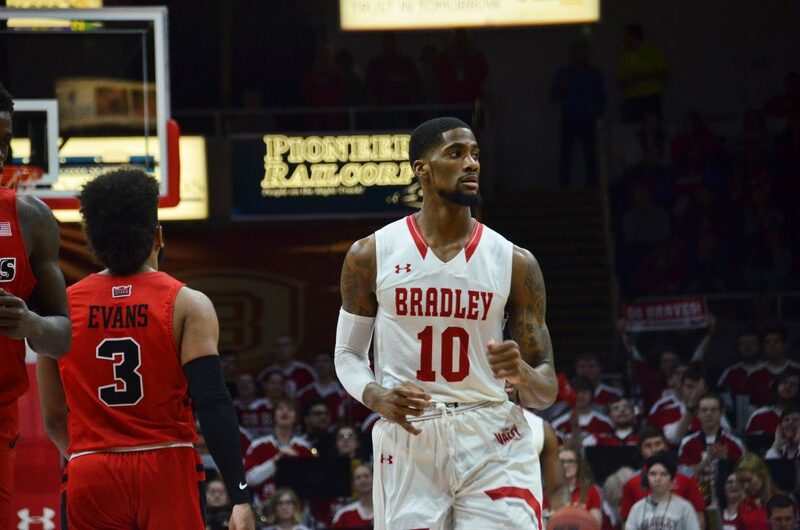 Bradley junior Darrell Brown, who scored one point in that contest, came out in the first half against Evansville to score only two points on 1-2 shooting. Leading by two at the start of the second half, the Aces pulled out to a six-point lead in the first three minutes, but junior Nate Kennell and senior Luuk van Bree exchanged back-to-back threes to keep the Braves close. Senior Dwayne Lautier-Oguleye then went on an 8-0 run by himself to put the Braves up 52-46. Evansville attempted a comeback with junior K.J. Riley leading the way. Riley finished with 14 points. Bradley’s defense held the Aces off and allowed the offense to go on a 16-4 run to end the contest. Sophomore Elijah Childs stepped up with a 17 point and 11 rebound double-double while Brown continued to struggle with shooting the ball. He scored only 11 points on 4 for 12 shooting. With the team’s leading scorer hitting a cold streak, Lautier-Oguleye racked up 18 points including four 3-pointers and grabbed 12 rebounds to contribute to the win. According to Wardle, he talked to Lautier-Oguleye about bringing more emotion to his game to motivate the team. This was the first game of the season where Bradley allowed a conference team to score more than 70 and the second game that the Braves scored over 80. 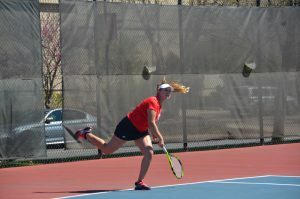 They now sit at the ninth seed in the conference by receiving the tiebreaker against Evansville. 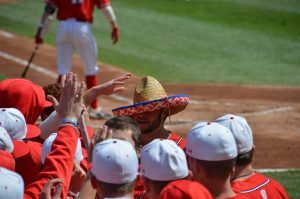 Despite still being at the bottom, the team keeps an optomistic mindset in wake of winning the last three of four games. The Braves will take on Southern Illinois at 1 p.m. tomorrow at Carver Arena.